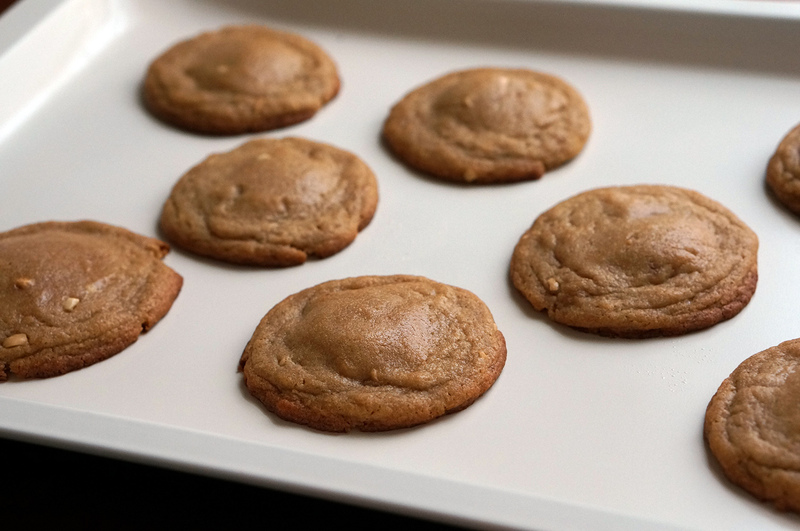 I kept seeing this pin by Sally’s Baking Addiction, that says you can stuff a peanut butter cup inside of cookie dough and bake it to make yummy Peanut Butter Cup Cookies! This sounded way too good to be true so I had to call shenanigans! Click here for the step-by step video. 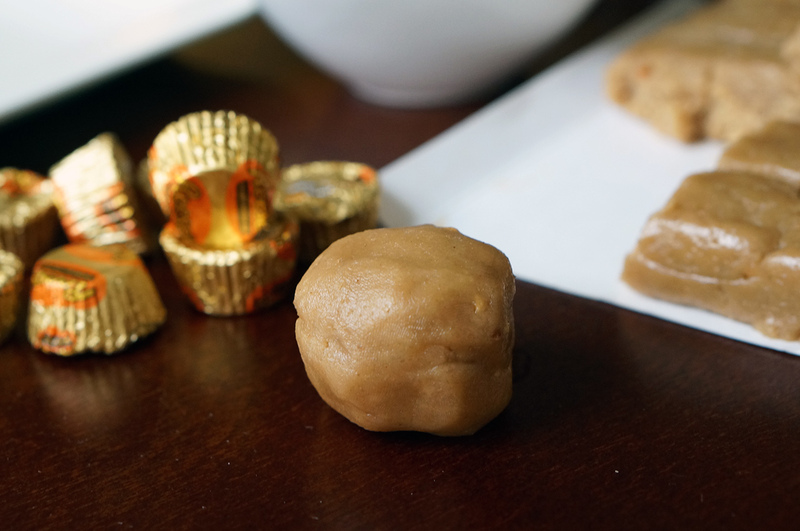 1) Put 1 ball of of cookie dough on top of an un wrapped miniture Resees, and one on the bottom. 2) Use your hands to squish the dough together to form a larger ball of dough with the Resees’s Cup inside. 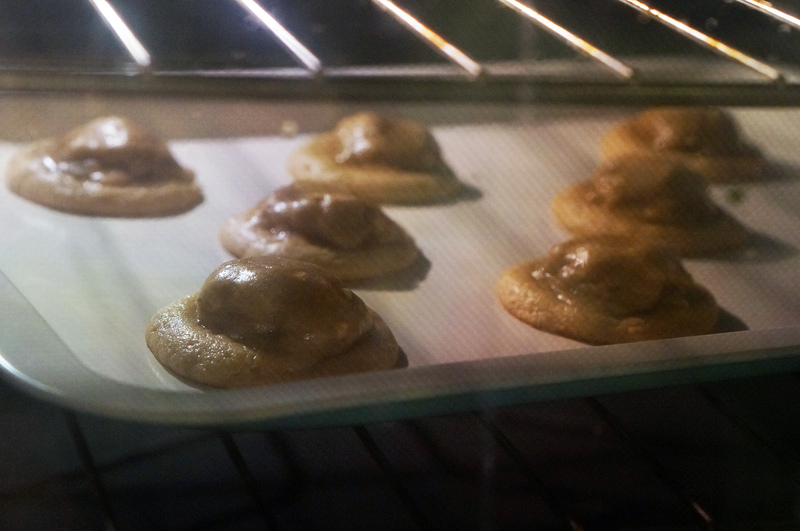 3) Place the cookies on a baking sheet and preheat oven to 350 degrees Fahrenheit. 4) Bake for 15 minutes at 450 degrees (or until the edges are golden brown). Not: They will look kinda funny while they are baking. 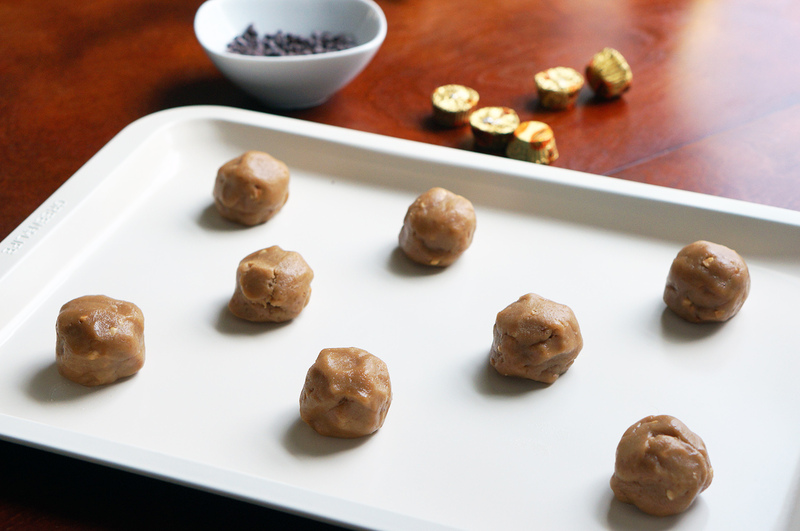 Since the Resee’s cup takes a little longer to melt your cookies will look mis-shaped until the end. 5) Remove from oven and let them cool. 6) Microwave a half cup of chocolate chips on low heat in the microwave (15 second intervals at 40% power until melted). 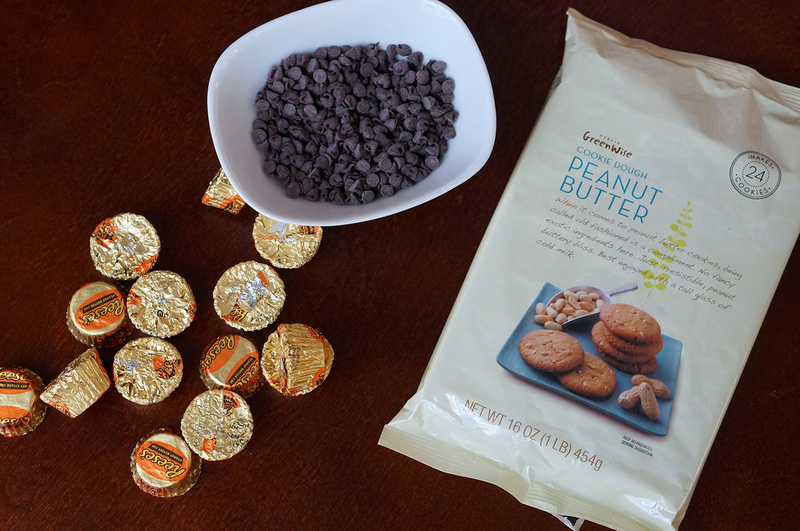 Optional: Add a tablespoon of peanut butter to the chocolate mixture if you want it extra peanut buttery! 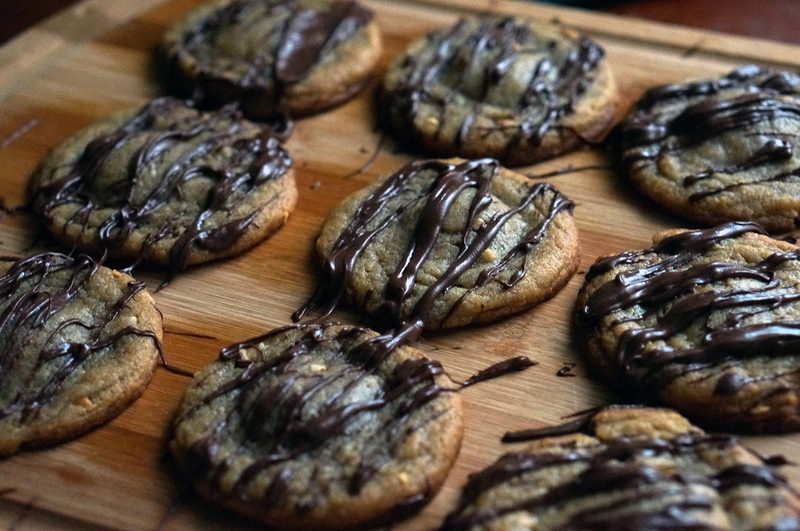 This is a amazing, yummy, sinful, awesome looking peanut butter cup cookie!! 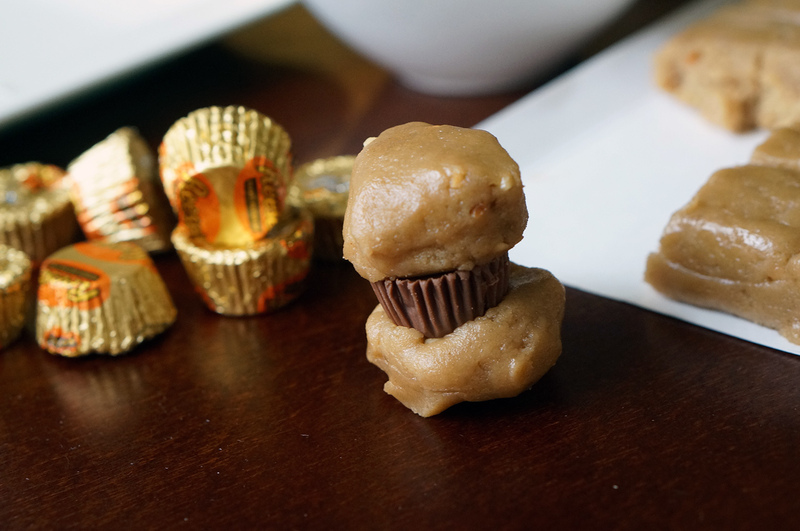 What a great idea for REESE PEANUT BUTTER CUP LOVERS!!! Way to go Shenanigans !!! 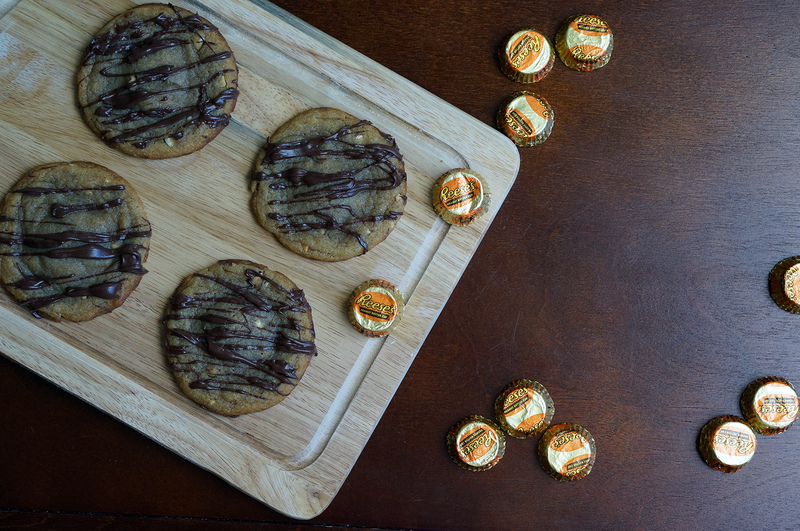 Nothing is better than peanut butter and CHOCOLATE!